The end of August brings us a bank holiday. It is the last public holday until Christmas. I don’t believe it celebrates anything in particular, just the end of summer. It used to be that banks and other shops closed on these days. Travel was disrupted. The world came to a halt. Now it’s less so. You may find that some train lines are closed for engineering. Museums or shops will probably be open, but do check. Transport sometimes operates a different, reduced service. If you are visiting during the last weekend in August, and have plans, do double check your plans are not affected. 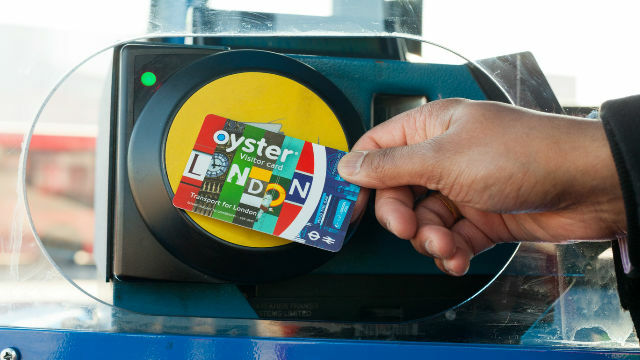 We know that a large number of London visitors come from the USA, and, unless you live in a big city, you will be more used to driving and less used to public transport, certainly on the scale found in London. Bus travel is really great if you are not in a hurry. You get to see lots of sights in relative comfort. But getting onto a bus is not the simplest thing in the world if you are not used to it, and drivers are typically not helpful. So, here are a few practical tips. There are no cash fares. 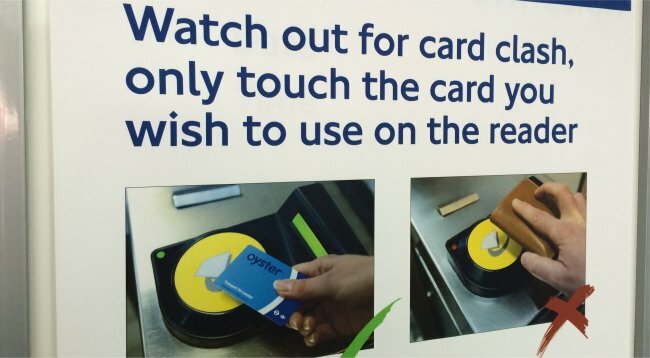 Use an Oyster card, contactless credit card or paper pass. All buses have the usual yellow card reader, usually at the front by the driver. Show the driver your pass or use your card when you enter the bus. No need to when you leave. Bus shelters show route maps, but there are also apps which help, if you have a mobile device that will work here. Many routes run at night, too, though sometimes the destinations change slightly (sometimes routes merge). 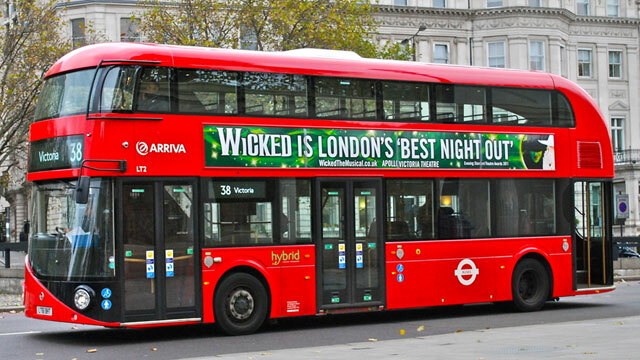 Not all red buses are red. Some can be other colours because of advertising. Always let passengers off the bus before you get on. The reasons are surely obvious. Seats are marked priority for elderly, pregnant etc. This does not mean you cannot use them, just give them up if someone needs them more than you. And no smoking of any kind on the bus. 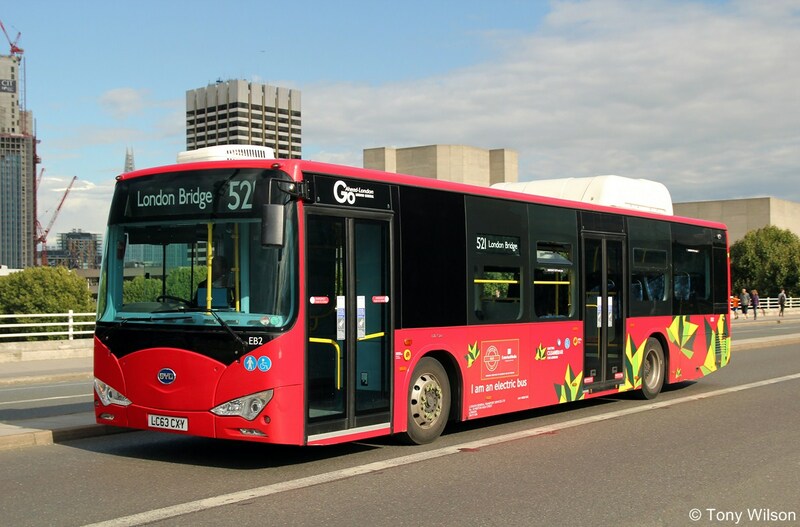 an increasing majority of central London buses are these curvy buses. They are double decked and have three doors. If you are using card, any door can be used for exit or entrance as there are card readers at each door. If you have a paper pass, you must enter using the front door and show your pass to the driver. two door double decker. These are being phased out. Enter at the front and exit at the middle door. old fashioned Routemaster. There is still one service, the 15, where these run as a tourist attraction. These have conductors. Entry and exit at the back. DO NOT got on or off a bus except when it is stopped at a bus stop. It’s dangerous. single deck two door. 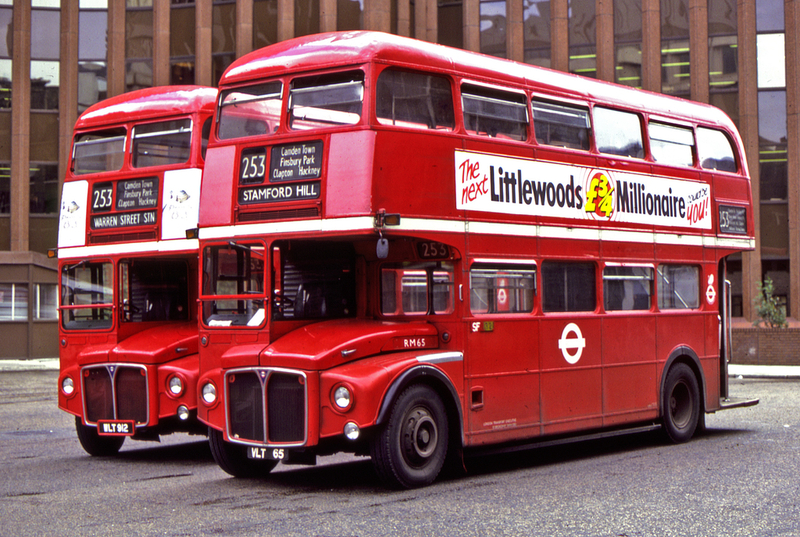 Like the second double decker example, get on at the front and off at the back. single deck one door. 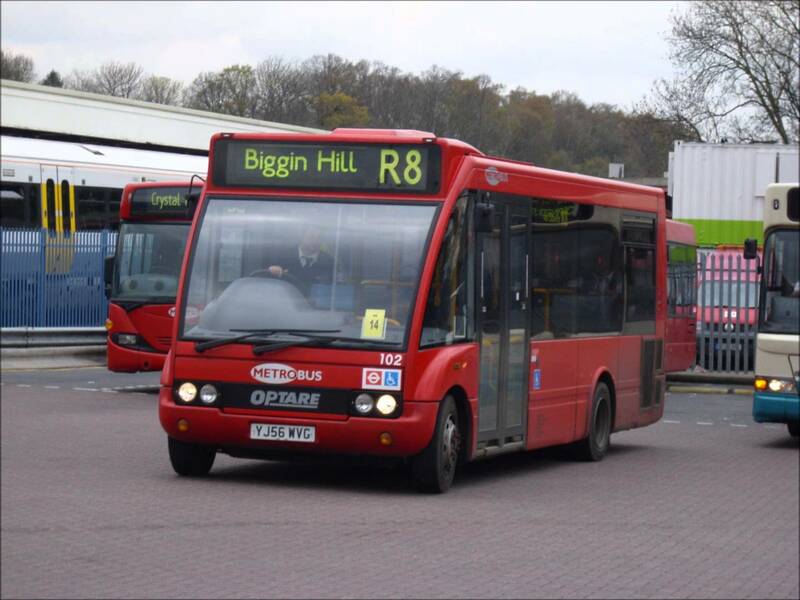 These tend to be used on smaller routes outside the centre of London. Get on or off at the front door. Let the passengers off first. We are not covering coaches eg to airports, or tourist buses, because they tend to have people to help you anyway and are not really ‘public’ transport. If you like buses, especially old ones, don’t forget the London Transport museum, and there is a bus museum at the old race track in Brooklands.